eBooks and White Papers - When you're trying to generate leads, it is important that you are providing value to the potential customer. This encourages them to provide their personal information, in hopes that they will get more from you down the line. Writing an eBook, or publishing a white paper, allows you to not only demonstrate knowledge in your field, but to provide potential customers with useful information. Subscription Plus Model - One way that many companies choose to gather leads is by asking people to sign up for their newsletter. If you want to encourage more people to sign up, consider offering something right away - such as a free eBook or discount code - in exchange for their email address. Kits - Kits are when you bundle together different pieces of information, and provide the package to potential customers. This kit could include content you've already written (now grouped together in one spot), along with media items describing your company (such as slide shows, videos, or articles). Templates - A template is a great resource to provide potential customers, as it allows them to create things on their own. Many people don't have the ability to create things like calendars, infographics or well-designed outlines on their own. By providing them with great-looking templates, you help them out. Quizzes - People love to take short quizzes and learn something about themselves, so offer one up on your website. Once completed, offer to send the results by email. Contests - Who doesn't love the chance to win a free prize? If you have something of value to give away, host a contest to see who wins it. Then you have leads enter in their email address for a chance to win, and pick a winner at the end of the contest to send the gift to. Podcasts - If you host your own podcast - or you are a guest on another - use the opportunity to plug your products, newsletter, or other items. Encourage listeners to download something pertaining to your business, an action capable of being done while on the go. Webinars and Courses - When you provide a valuable resource, you are more likely to get return visitors and customers. Webinars and courses are a great way to showcase your knowledge, share it with others, and demonstrate value to potential customers. Have a place to sign up for the webinar or course on your website, and you'll quickly start gathering leads. Launch Previews - Another great way to attract leads is by offering them early access to a new product. By releasing the product to subscribers first, you give incentive to join, and create a sense of exclusiveness. Resource Guide - Finally, chances are your company does not have all of the information pertaining to your niche. By gathering a list of resources from other places, and putting them all in one convenient spot, you give your potential customers a great reason to sign up. The more comprehensive the list, the more valuable it will be to any potential leads. 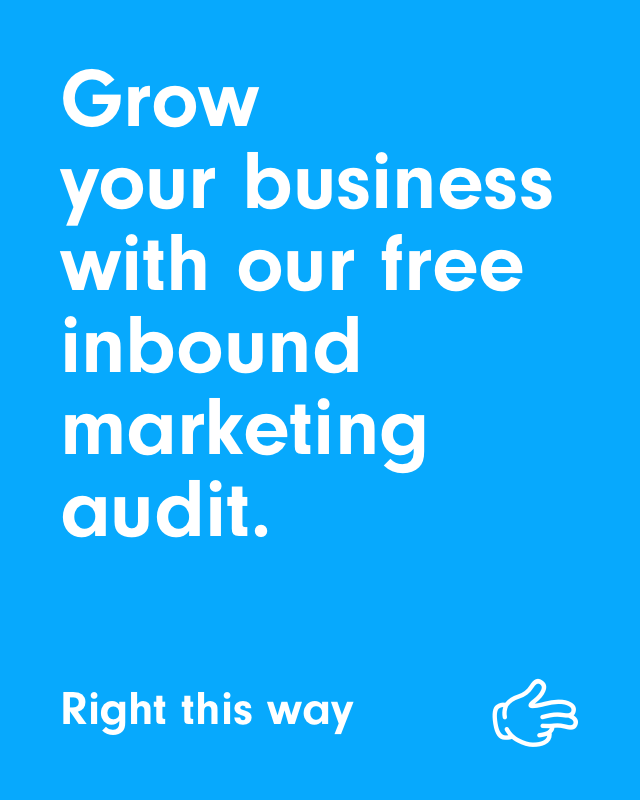 As you can see, there are plenty of new ways for you to tweak your inbound marketing strategy to try to generate leads. All you need to do is create something of value, and then hand it out in exchange for a customer's information. Not only will this improve your image - you'll be seen as a company that provides value - but you'll get plenty of new leads as a result.